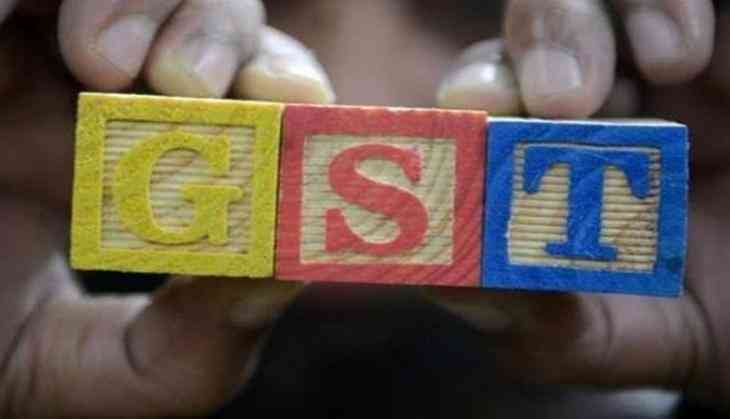 As India gears up to kick off GST from July 1, GST Network today sought to calm nerves in the wake of global cyber attack, saying its operations have not been affected and registrations have been going on smoothly. GSTN Chief Executive Prakash Kumar said the IT company has taken all necessary precautions to prevent such ransomware attacks and all data are safe. With just two days left for the rollout of the biggest tax reform since Independence, Kumar assured stakeholders full safety of data, saying "there is nothing to worry". Under the new indirect tax regime GST, GSTN will be handling the mammoth IT back office and storing data of over 3 billion invoices per month. "We have taken all care and there is nothing to worry about. Our system is run on Linux software and all data are safe and operations are going on smoothly," Kumar told PTI. The global malware attack named Petya had last night disrupted functioning at some central banks and many large corporations in Europe. In India, the attack has hit the functioning of one of the terminals of India's largest container port JNPT at Nava Sheva. The Petya attack is similar to the Wannacry ransomware attack last month that infected computers running on older versions of Microsoft operating systems, including XP. Over 2 lakh systems globally were then infected by the malicious software. GSTN has already assured the stakeholders that all their data will be stored in an encrypted form and only the taxpayer and the assessing officer will have access to the information. The company has been set up primarily to provide IT infrastructure and services to central and state governments, taxpayers and other stakeholders for the implementation of GST. More than 66 lakh excise, service tax, and value-added tax (VAT) assessees have enrolled on the GSTN portal. There are 80 lakh such assessees. GST Network has already completed all software trials and testing necessary to successfully implement the Goods and Services Tax (GST) from July 1.